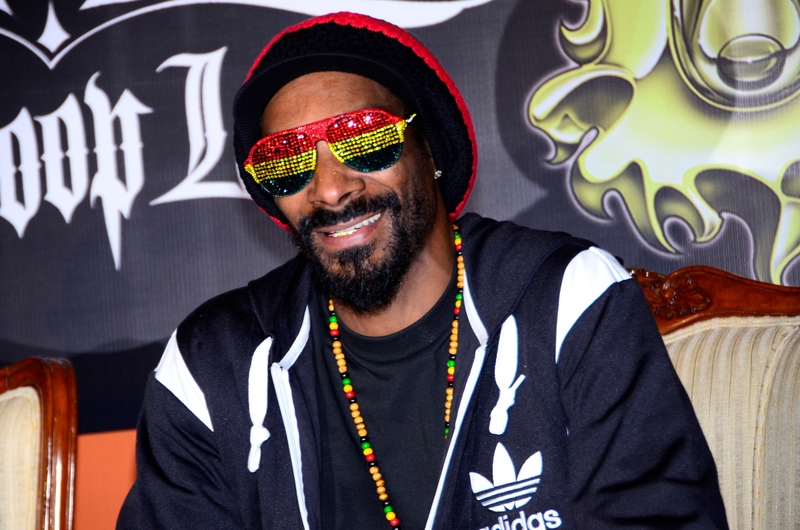 Popular American rapper Snoop Dogg is knows how to work up a crowd. He doesn’t wait to do that only during his concert but takes it upon himself to jazz up what would otherwise have been lackluster press announcements. In Mumbai, on Thursday, he told the media that he was definitely looking forward to see what India’s got in store for him as he tours Delhi and Pune for his concert this month. 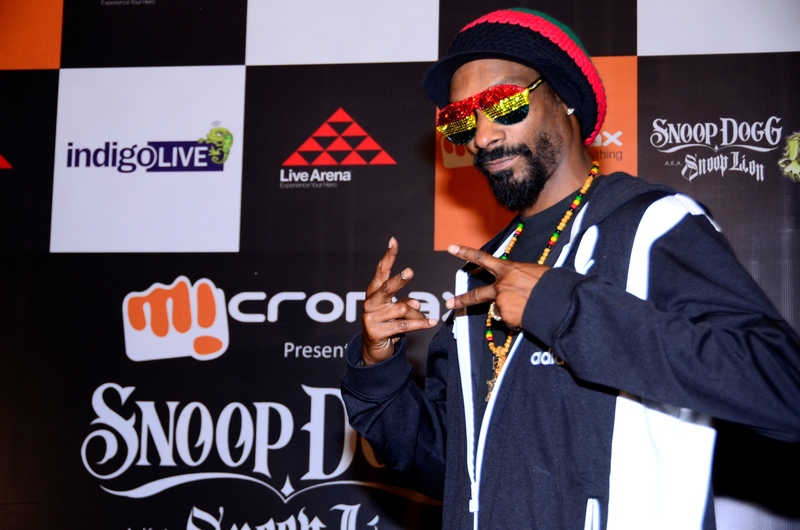 The Dogg humoured the audience as he announced, “I am excited to be performing in India with my first ever concert tour. India produces some bangin’ music and movies, and I have always wanted to visit and be a part of that, ya dig? I want my gigs to be the best party for my fans and I can’t wait to show the country some love! Get ready India, because here comes the King!” Even though the Dogg wore with his trademark straight face expression while making that statement, one couldn’t help but mentally picture him move his hands as if he were rapping, each time he spoke to the media. Well, like they say, you know the person is a star, when you tell the real from the make-believe persona… because they eventually unite to become one… and that, friends, is Snoop Dogg for ya’ll. Facebook’s 2012 trends list for India reveals fascinating insights into India’s social behavior. Based on the list of most checked-in locations, it shows that people from India’s metro cities tend to check in more, in comparison to other Indian cities. Delhi-ites seem to be the more proactive, as most of the checked-in locations in the top 20 list belong to the capital city. The Indian urban consumers’ love for modern day retail outlets is reflected in the fact that Select City Walk, a popular mall in south Delhi, is the most checked-in location on Facebook for 2012. Ambience mall from Delhi, Inorbit mall from Mumbai and The Great India Place in Delhi NCR are also within the overall top 15. Café 1 Boulevard, a café in South Delhi, eclipses chains such as Hard Rock Café, Delhi, Leopold Café, Mumbai and Toit, Bangalore, to claim the top spot for cafes and restaurants, in the most checked-in location for 2012. Local north India favorite, Sukhdev Dhaba at Murthal, took number #4 spot, in the most checked-in location for 2012. The top songs shared on Facebook in 2012 for India goes to reiterate that Bollywood continues to dominate the Indian music industry. The most shared song on Facebook was ‘Tum Hi Ho Bandhu’ from the movie Cocktail. That was followed by ‘Daaru Desi’ again from Cocktail and then ‘Pani Da Rang’ from Vicky Donor, at number #2 and #3 spots respectively. The results clearly showcase the fascination for the music from Cocktail. Indian fashion is being influenced by Pakistani designers. 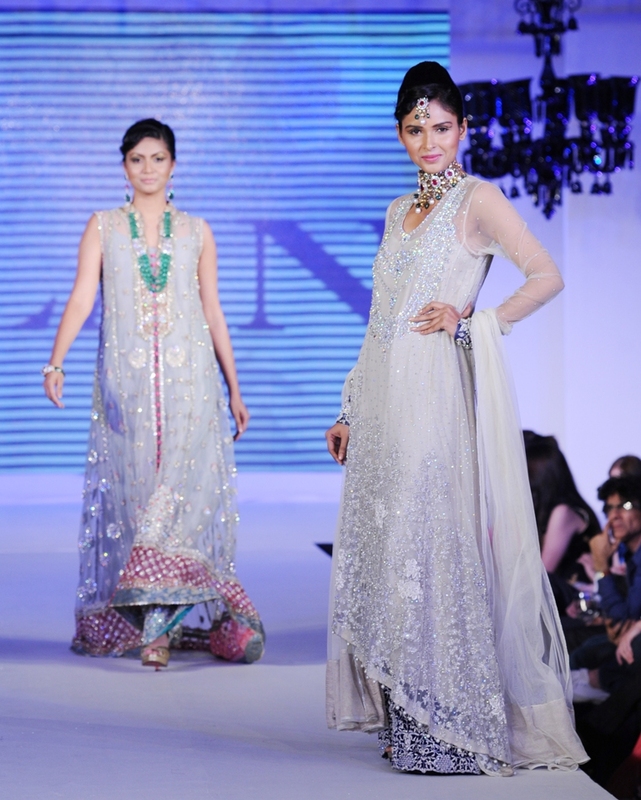 In fact, most of our designers are borrowing elements from Pakistani fashion to give a tweak to bridal and festive wear. 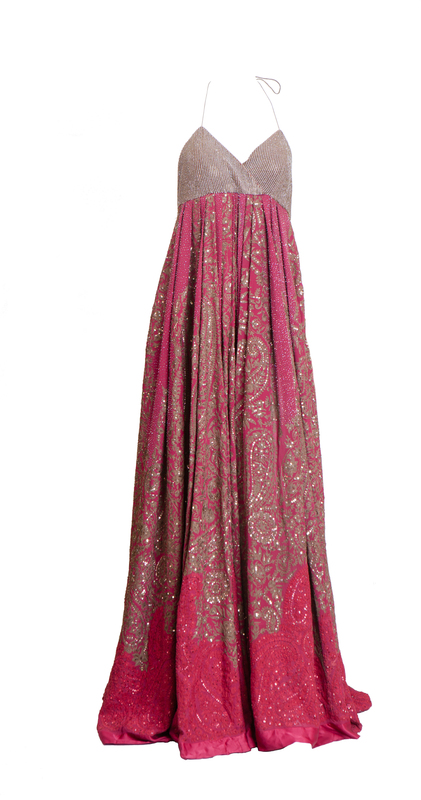 The salwar kameez is now ankle-length and the silhouette is flowy, long at the back and slightly short in the front. The salwars range from fitted churidars to loose pant styles. The gowns also have lots of embroidery and gota work. The colour palette is rich and colourful, with ample shimmer and little scope for subtle and toned down and beaten hues. Pakistani designers Umar Sayeed, Sana Safinaz, Nida Azwer and Maheen Karim among many others, part of the Soiree Boutique in Dubai will be showing their festive collection for the season at Hemant Room, Four Seasons Hotel, Worli, Mumbai. Today is the last day of the showing. Check them out. On the other hand, two designers from Pakistan Fashion Design Council have just arrived in Delhi and will be showing their creations and guiding brides to be on their trousseau. Maheen Khadar of Karma and Khadija Shah of Elan will be in the Capital till October 26, 2012 and available for one on one interactions at The Boulevard, M4, South Extension, Part II, New Delhi, in between 11 am and 8 pm.